I am not an expert, but these are the things that I would stay away from on Halloween. They probably might will kill you. Wait until Halloween weekend. 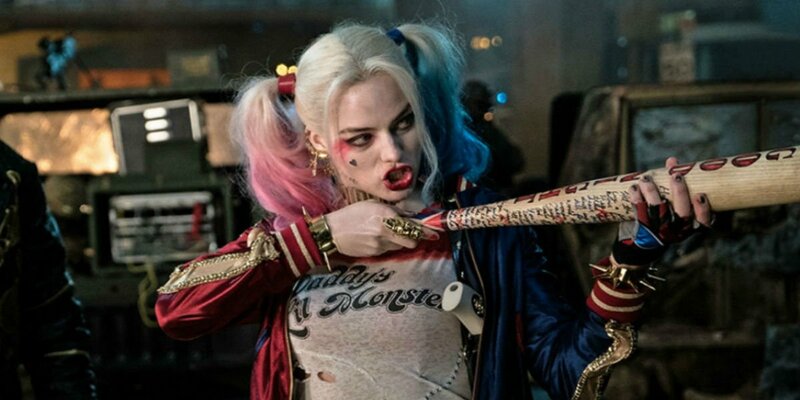 Everyone is going to try to look like the Harley Quinn in Suicide Squad, and hunny, it isn't going to work. I'm scared to see all the girls with bats having people ask them what they are. It might be easier to do something less edgy, like a cat, or a ghost. I would stay away from girls like this at any caution. They will telekinetically squish your brain with their mind. Just leave her alone and let her eat her Eggos. Also stay away from any Hawkins Vans. They have some scary people in them that aren't going to fix your toilet. Not because of the weight I am going to gain eating all the Twix. 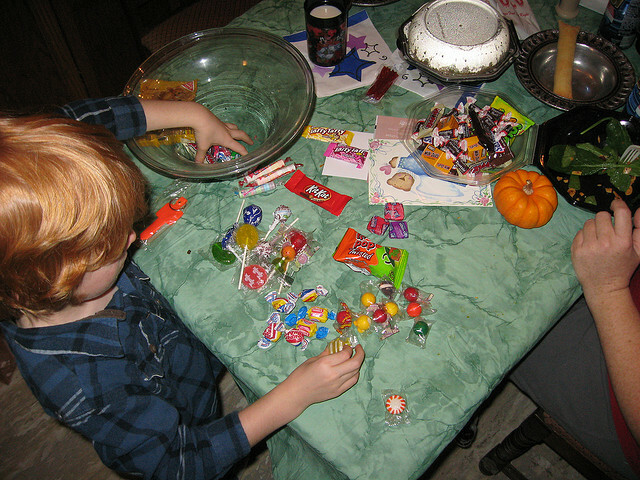 Please check your candy. They might have drugs in them or razors or other weird things in them. Don't eat candy that has a puncture in them. Don't eat candy out of the wrapper or that has been opened. And if someone made their own candy, that is just weird. Like stop. If they own a Samsung Galaxy Note 7 still. They are ratchet. Like they should stop, it might explode on you. Stay away from them, AND don't take it if you got it from trick or treating. 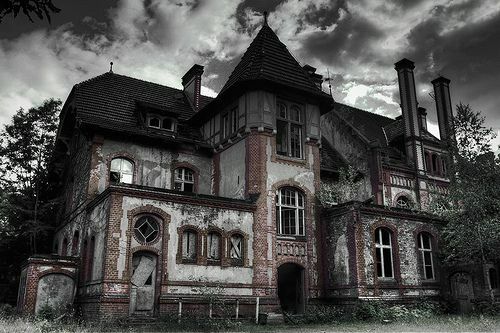 I don't even know if houses like this exist. Where does one live to see a house like this? I have watched American Horror Story enough to know that there might be some latex suited man in there waiting for you to go to bed. Just don't go near these. There will not be candy there. OK. Like this needs to stop. It actually isn't funny. The people who are doing this are terrorizing communities. 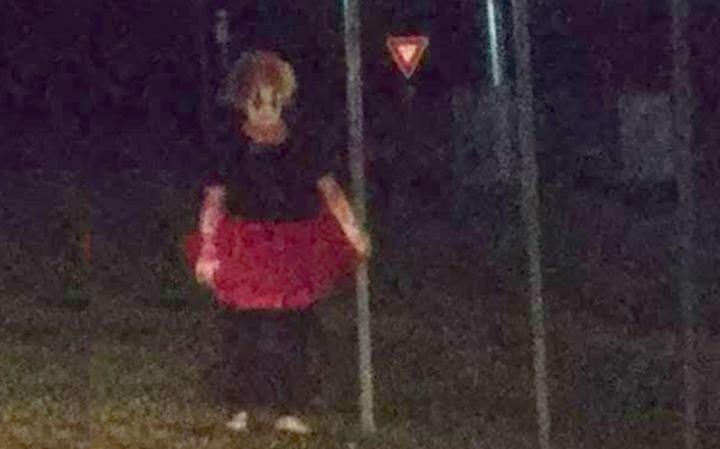 Whoever thinks its funny to go into the middle of the night and put on a clown costume needs to re-evaluate your lives. One of the only people that can make millions of people in minority groups feel genuinely scared about their life. He has made many plans to jeopardize the life style of many minority groups in the U.S. If that isn't scary, then I really don't know what is. But really, stay away from him. Be extra sensitive to all the crafty moms during Halloween time. There are so many cute DIYs that they probably have failed at. If a decoration looks homemade, ask. Then proceed to look interested on how she made it, and compliment how it looks. DO NOT CRITICIZE ANYTHING. They will destroy you.